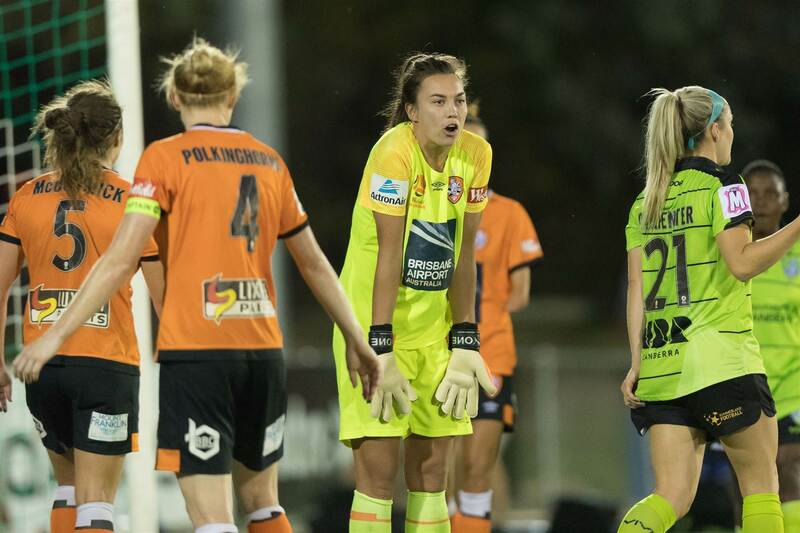 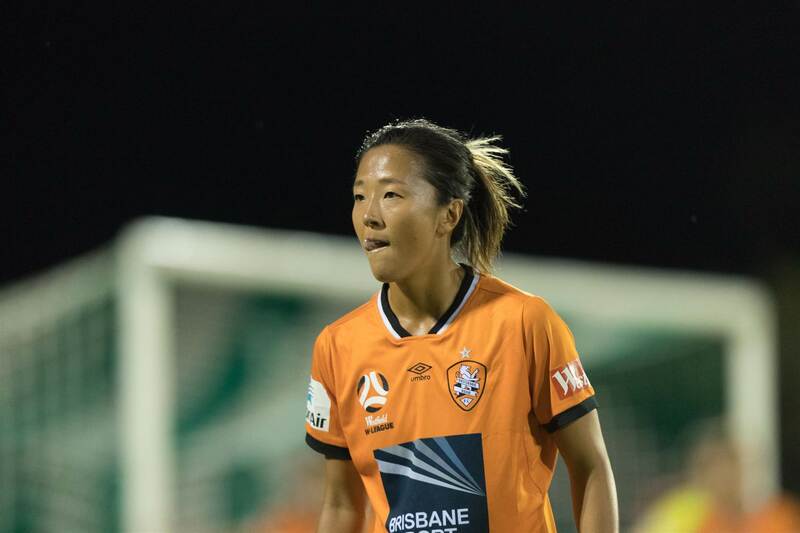 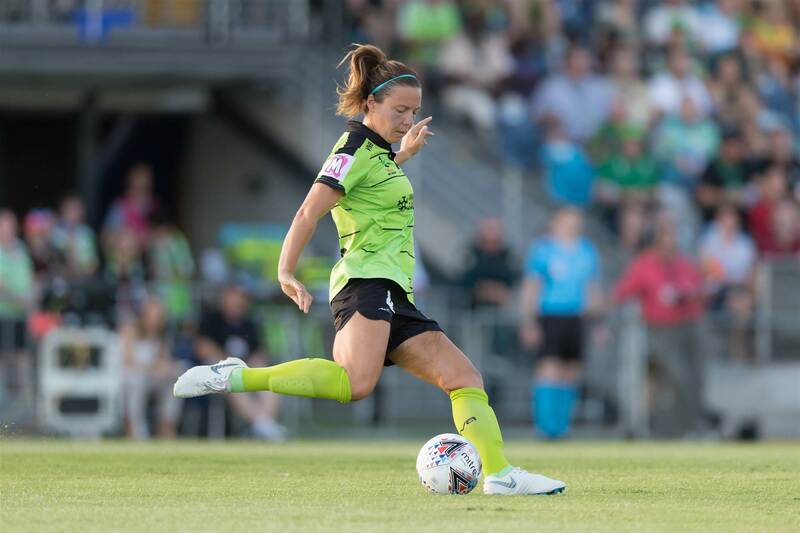 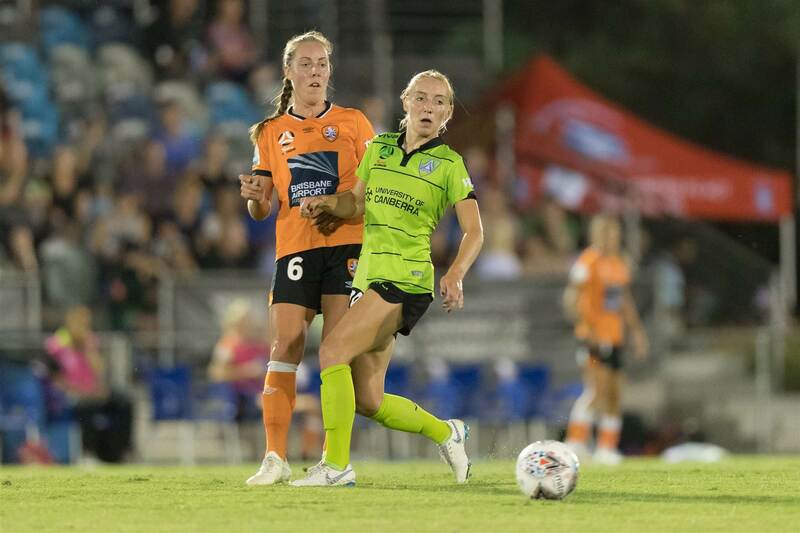 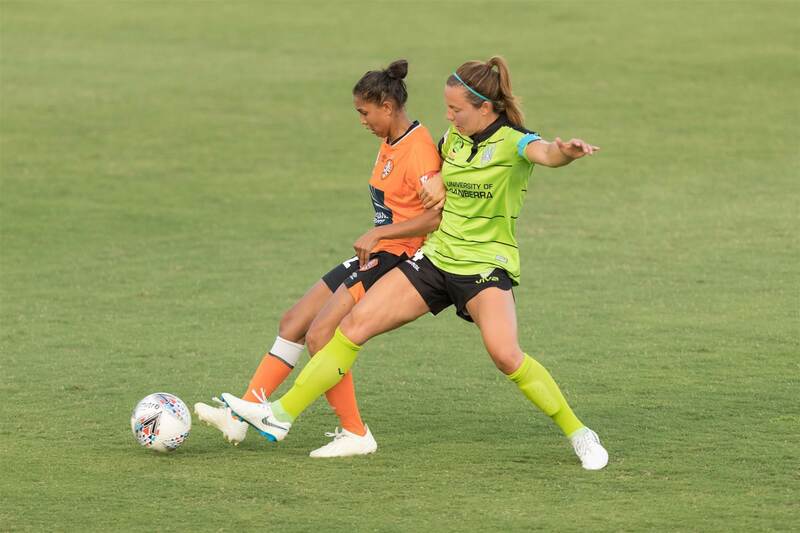 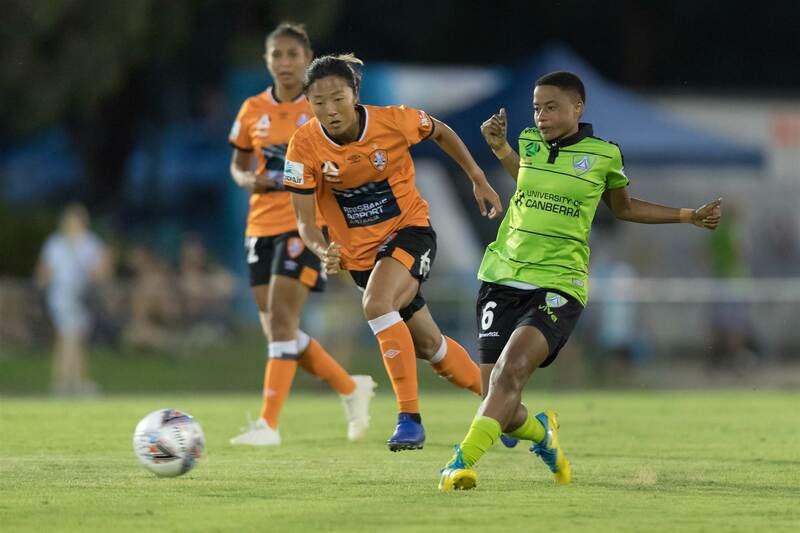 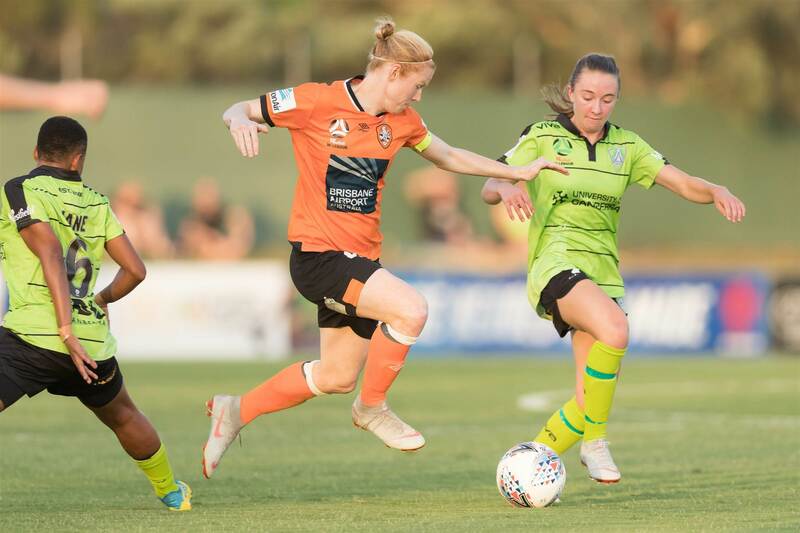 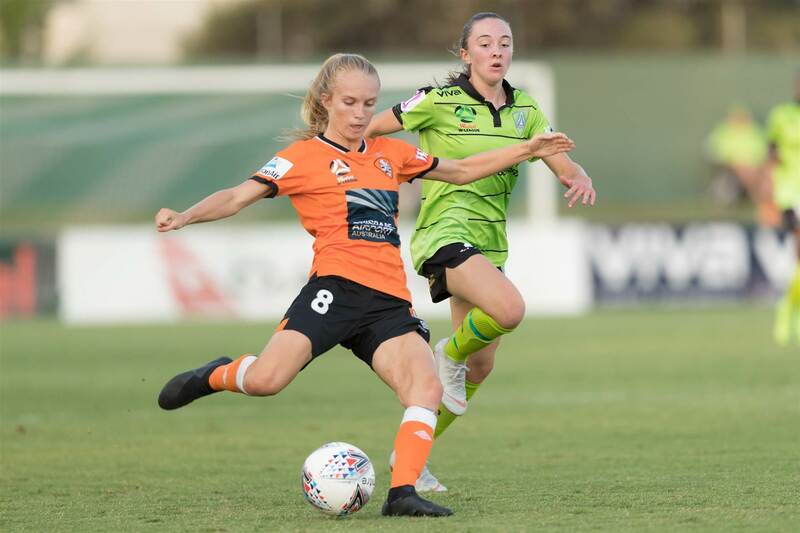 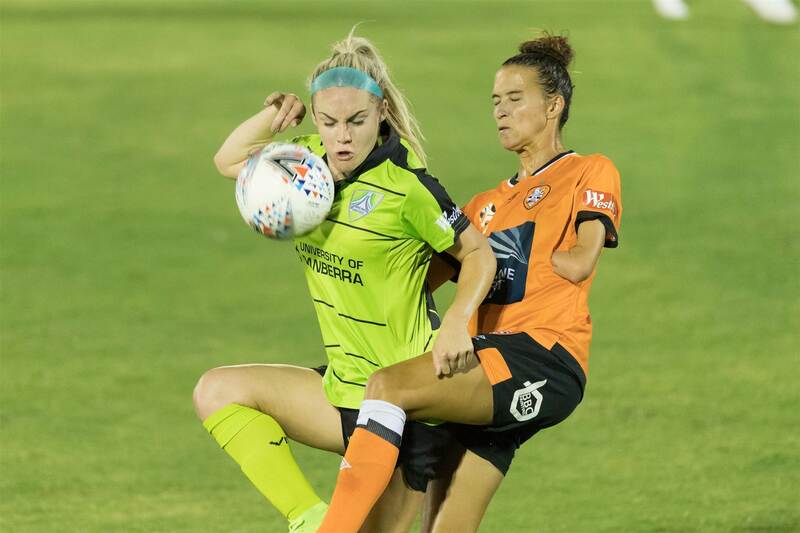 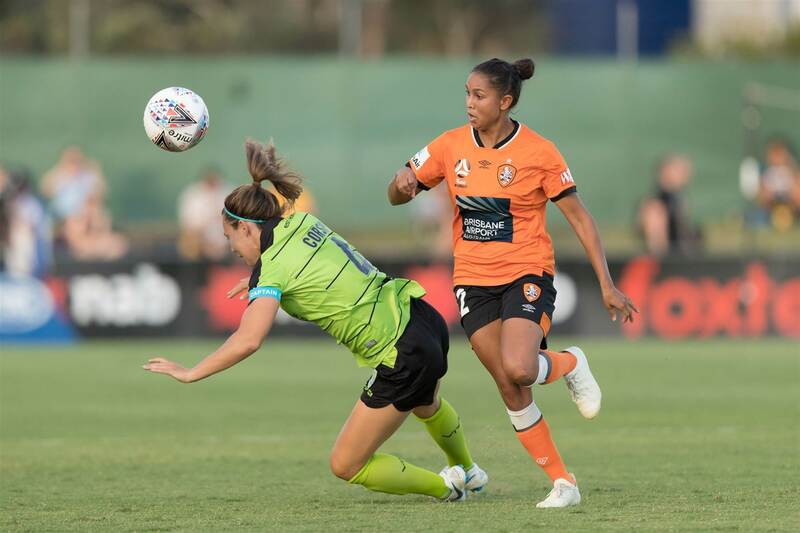 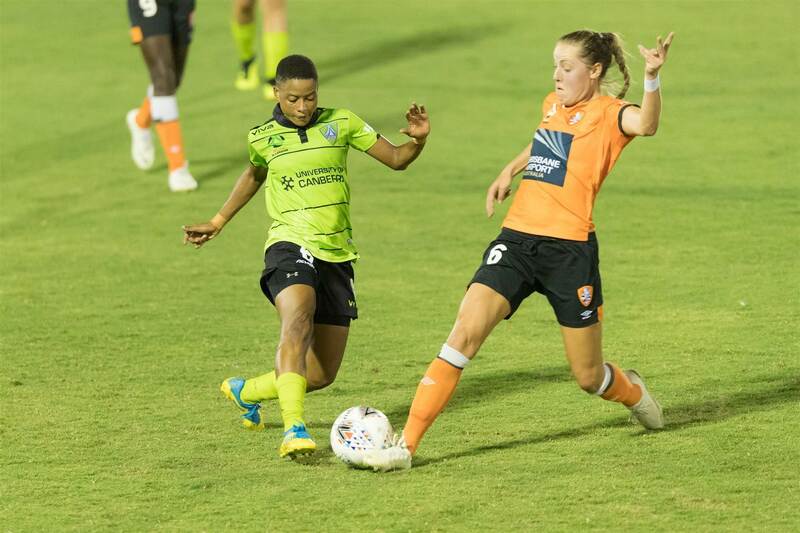 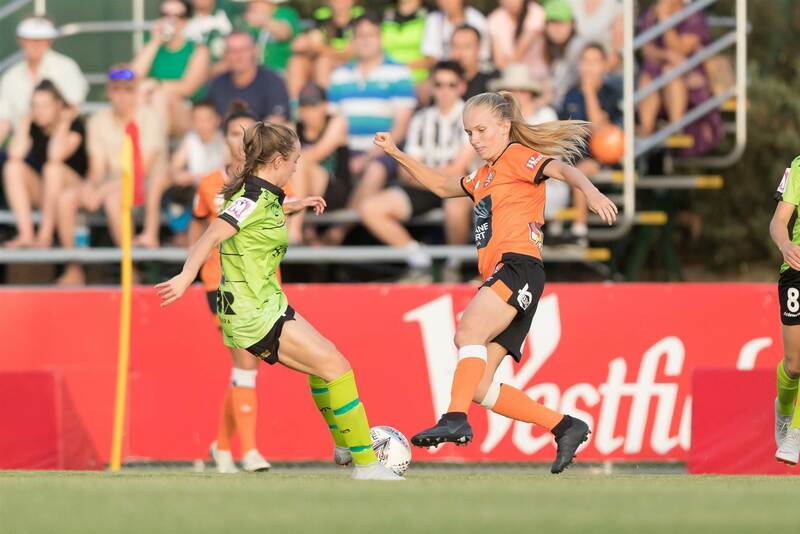 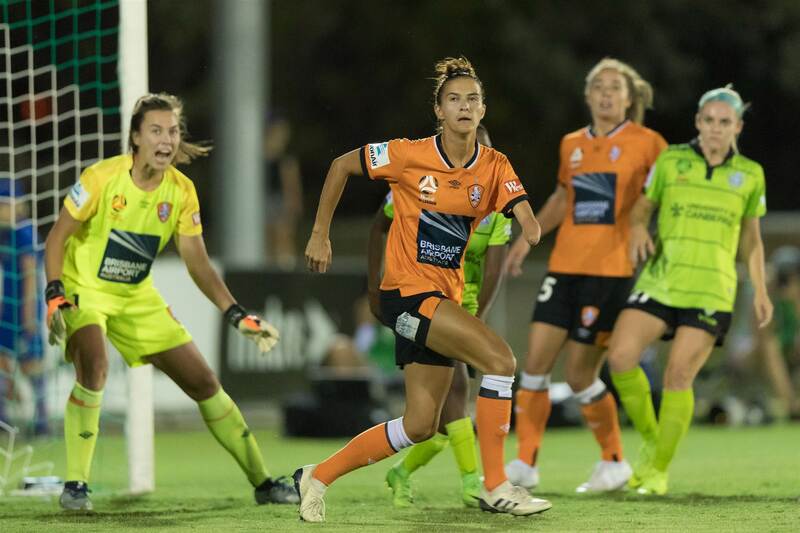 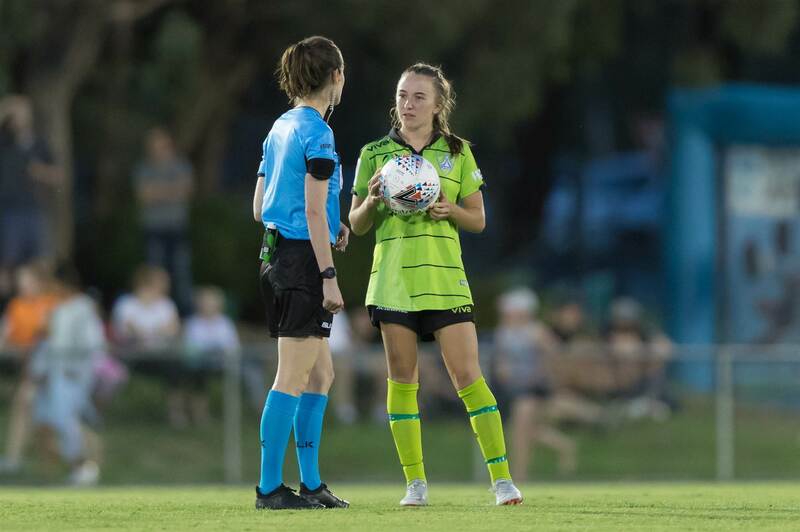 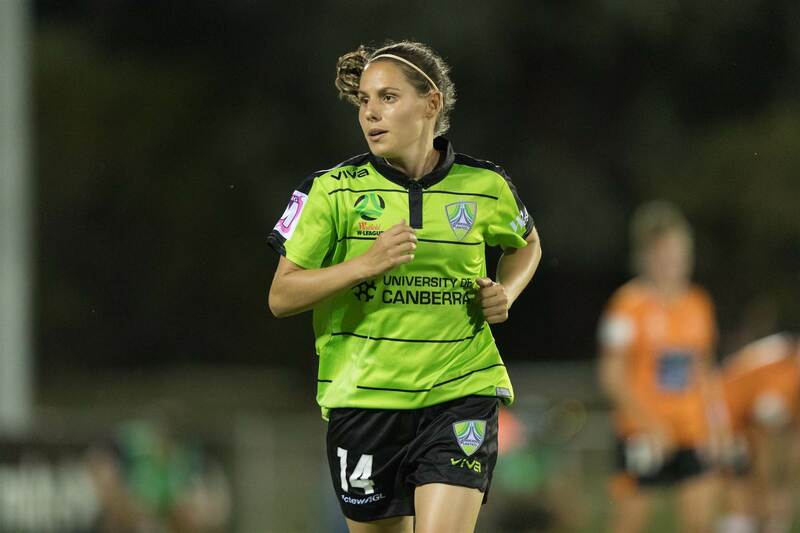 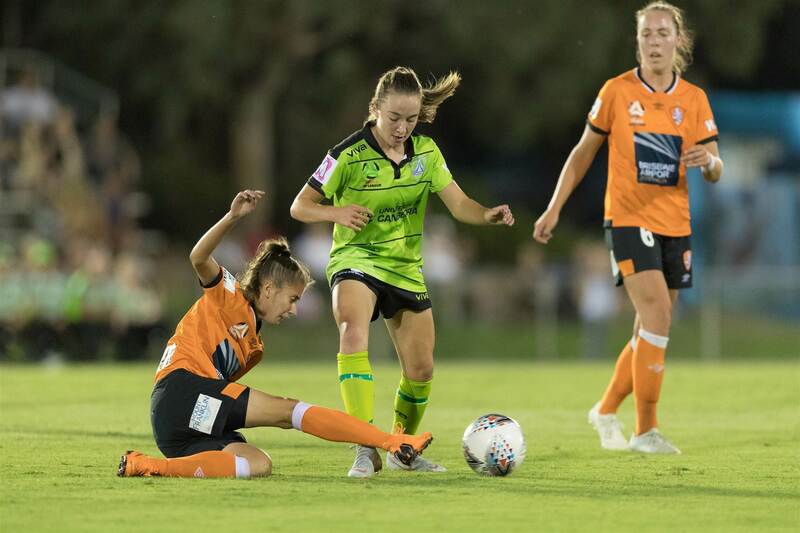 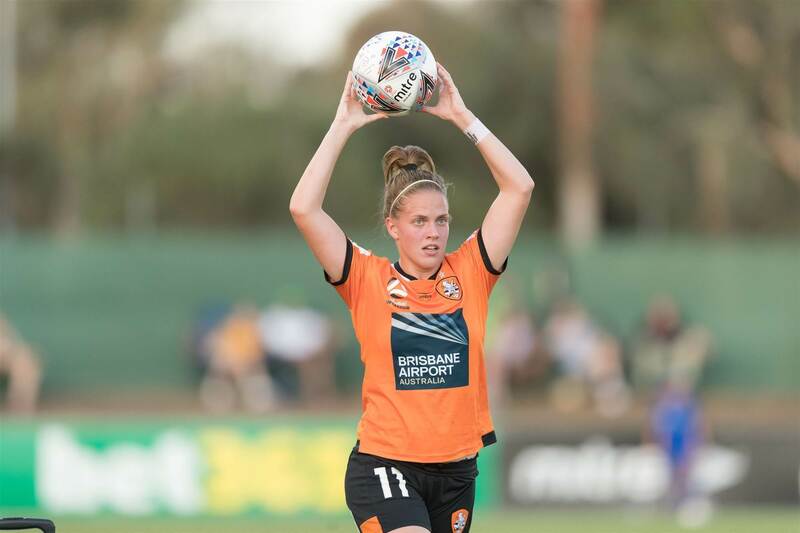 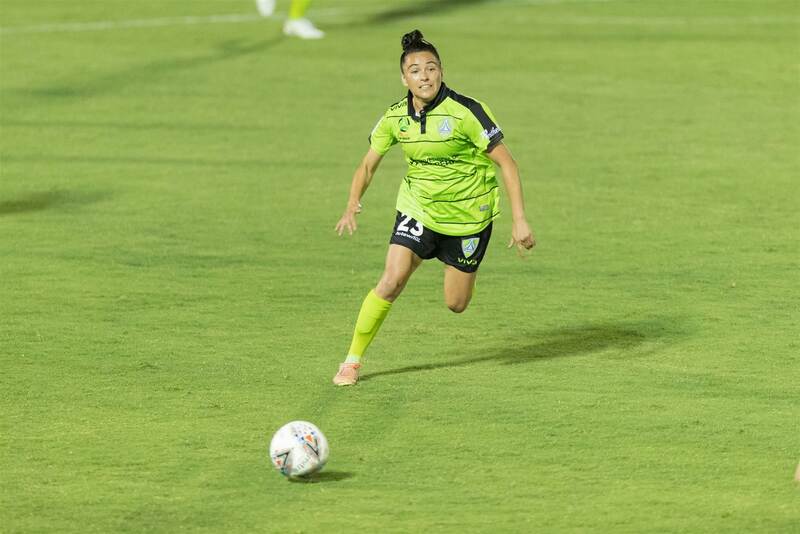 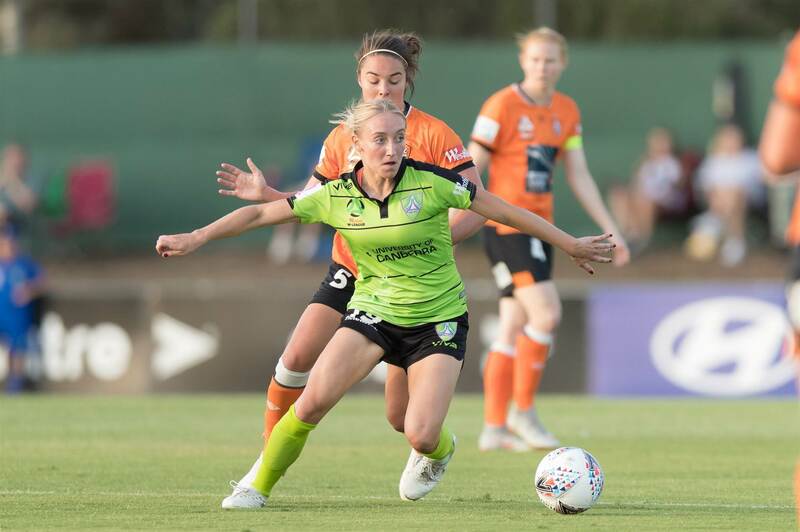 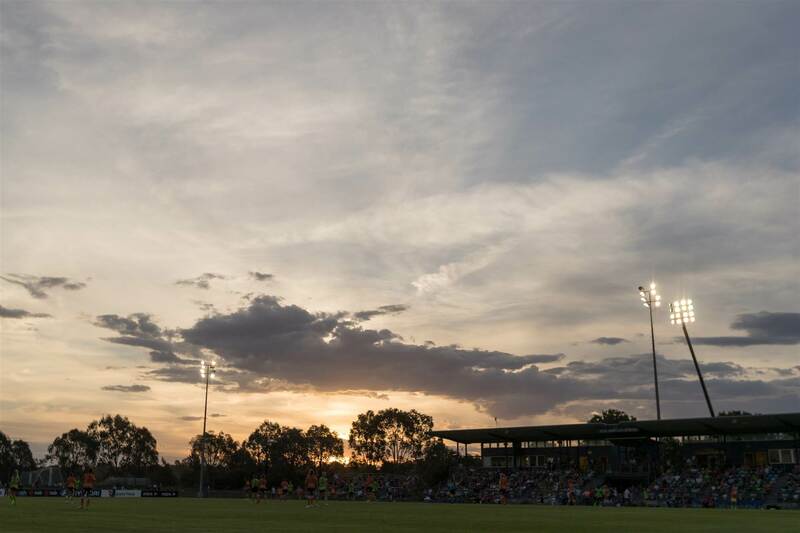 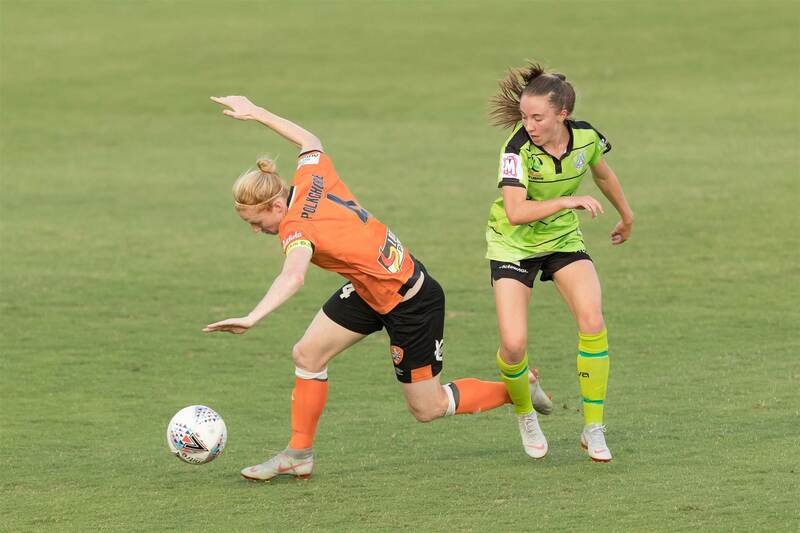 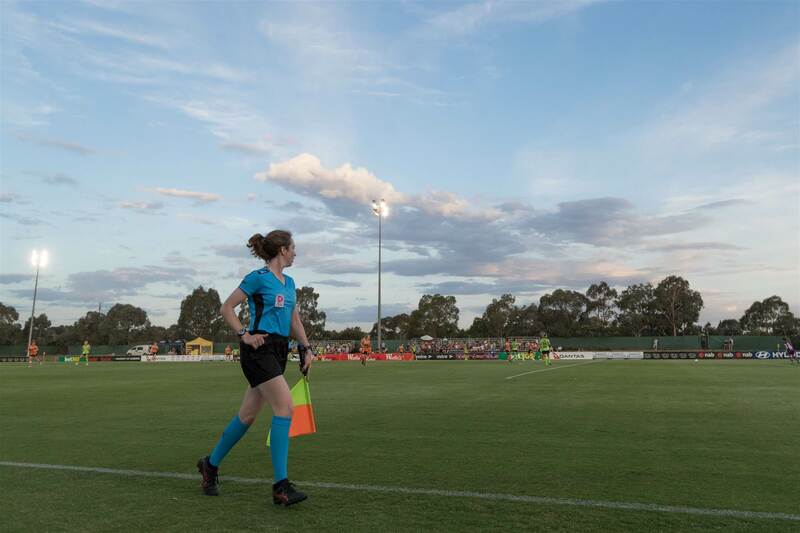 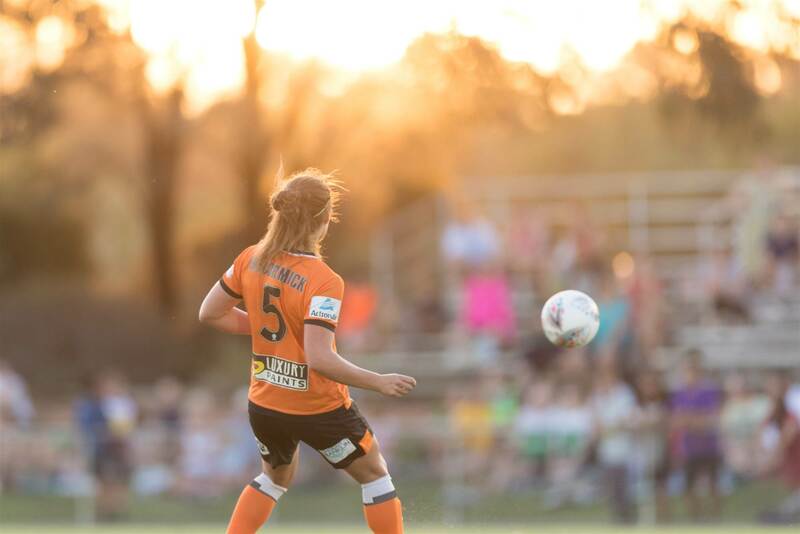 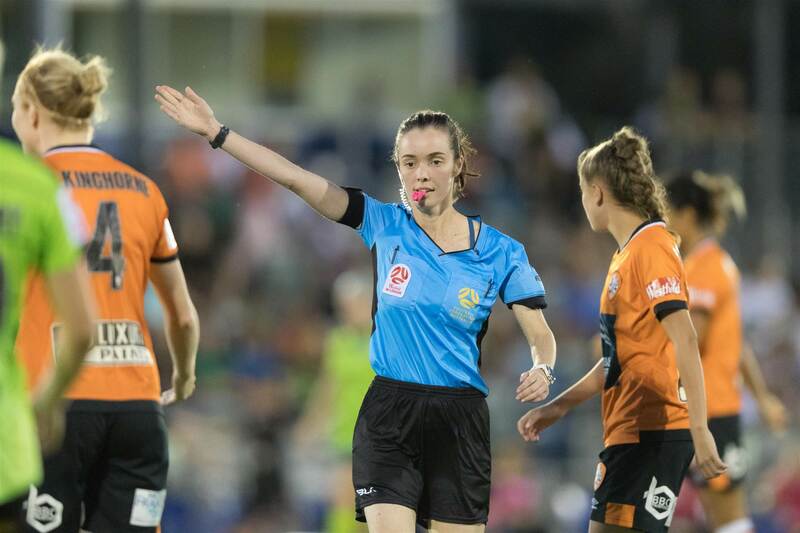 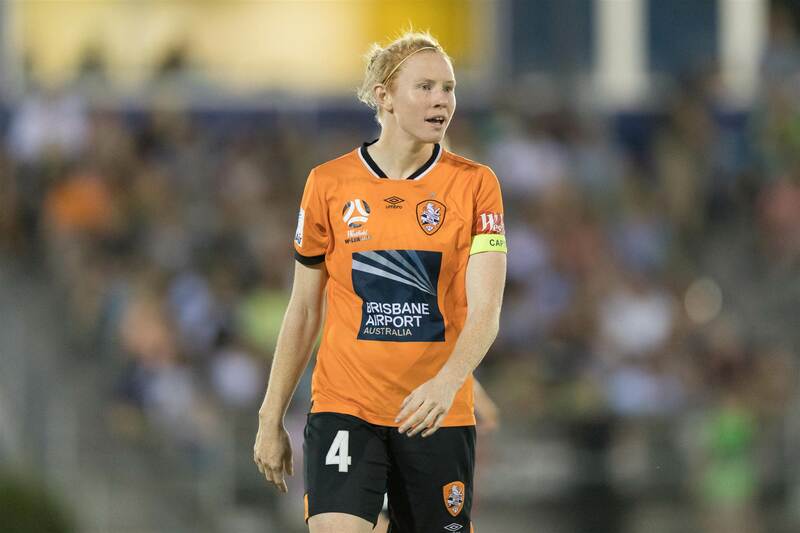 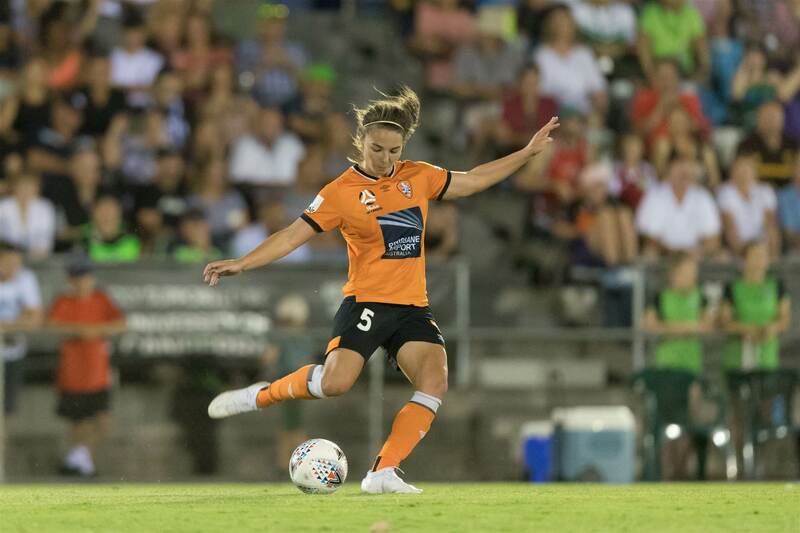 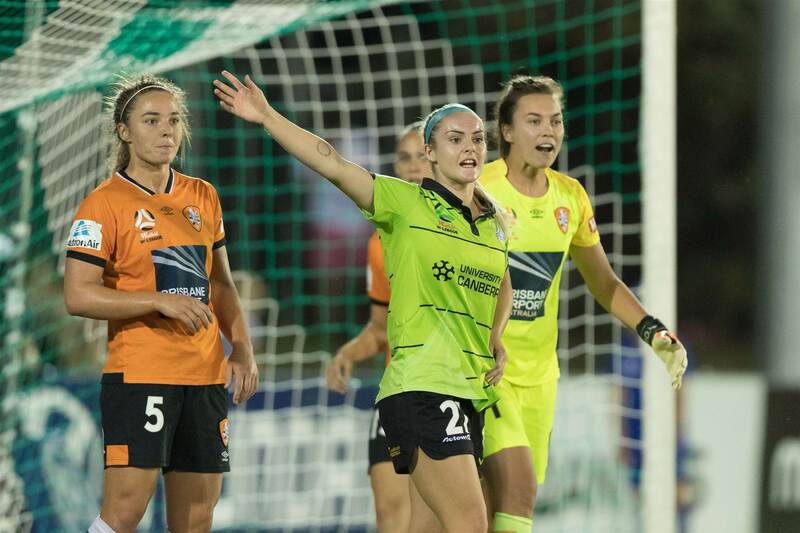 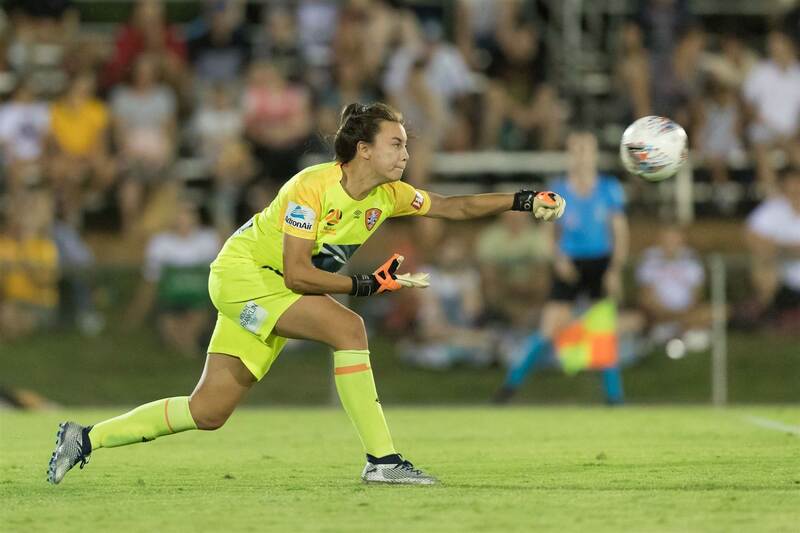 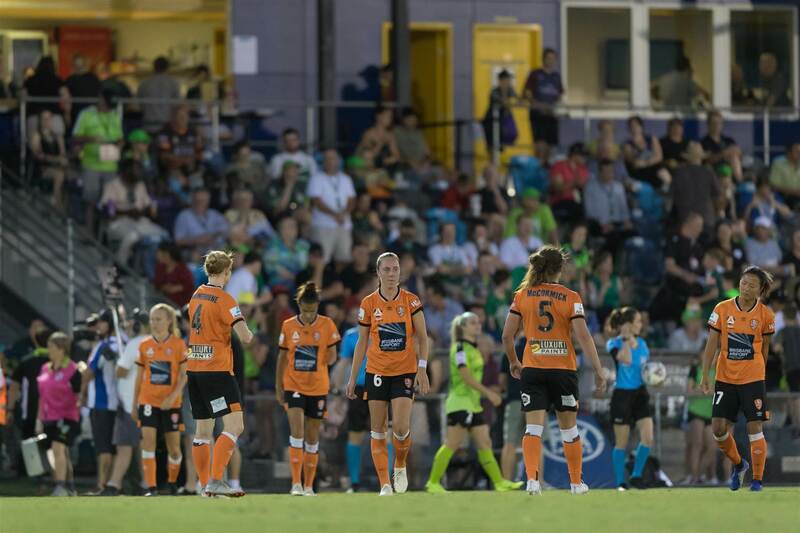 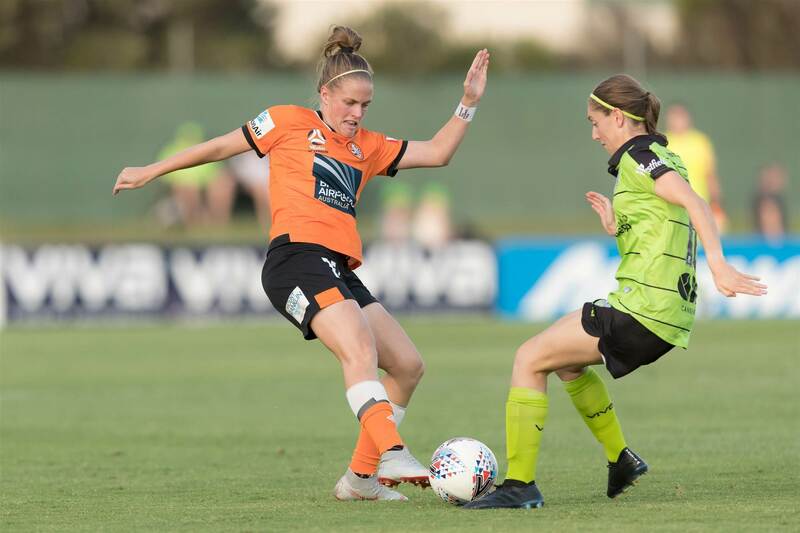 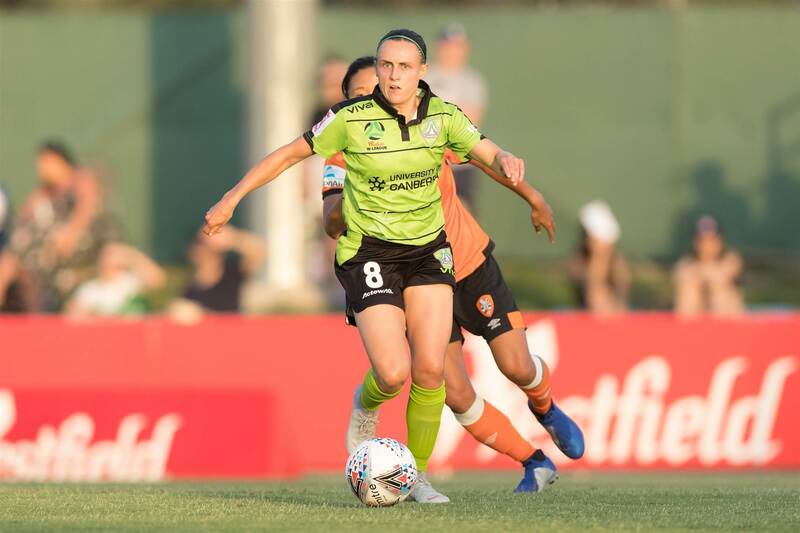 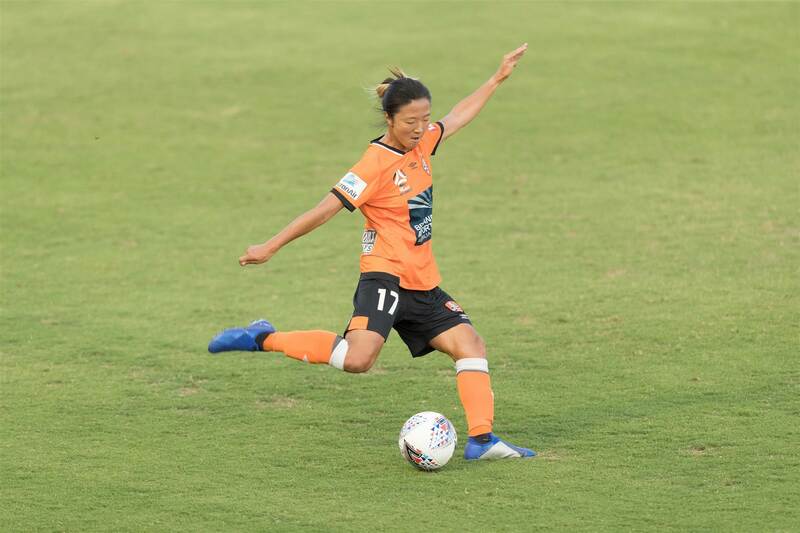 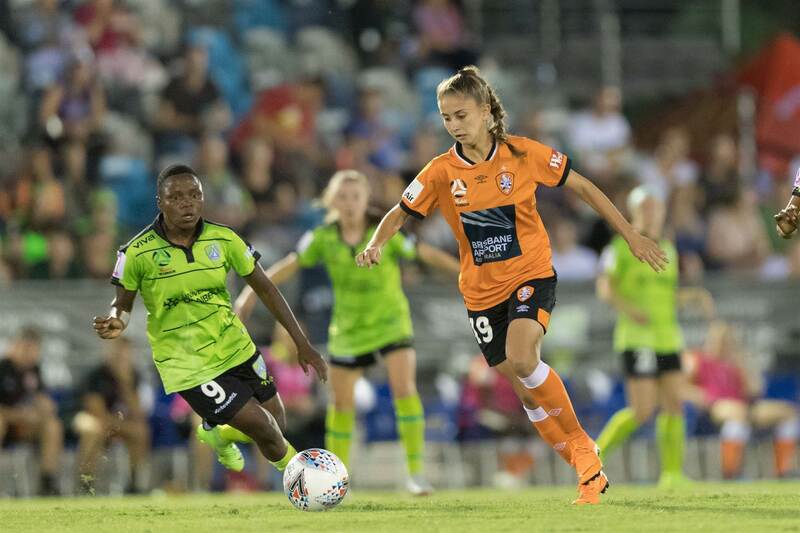 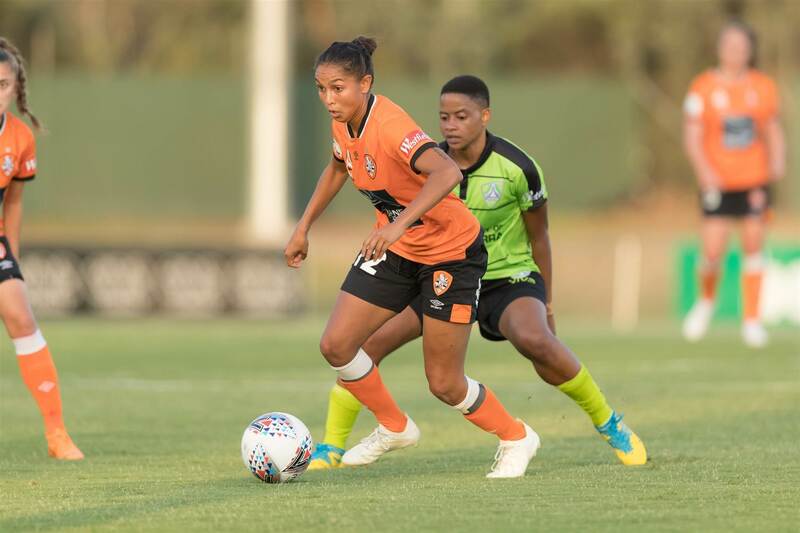 Canberra United and the Brisbane Roar draw with one goal apiece during a very warm evening in the nation's capital. 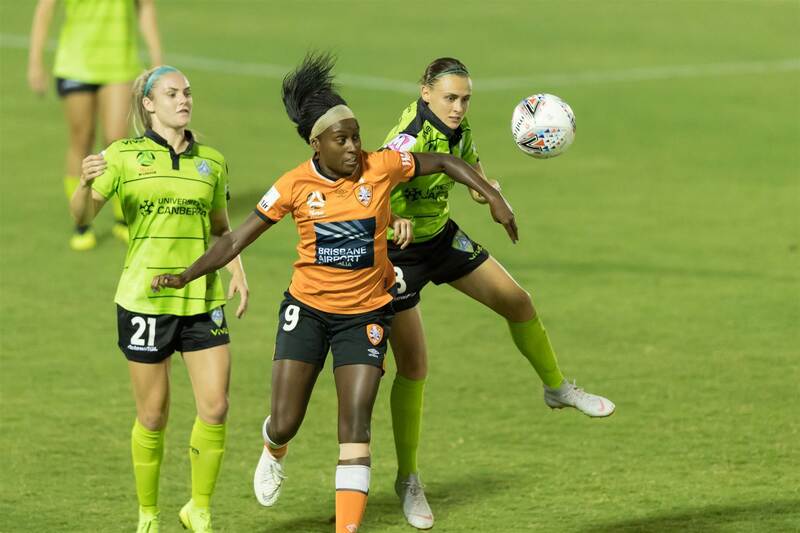 Canberra United scored by the 3rd minute of the game by a quick thinking Rhoda Mulaudzi after pouncing on a poor passing attempt by the Brisbane Roar's Clare Polkinghorne. 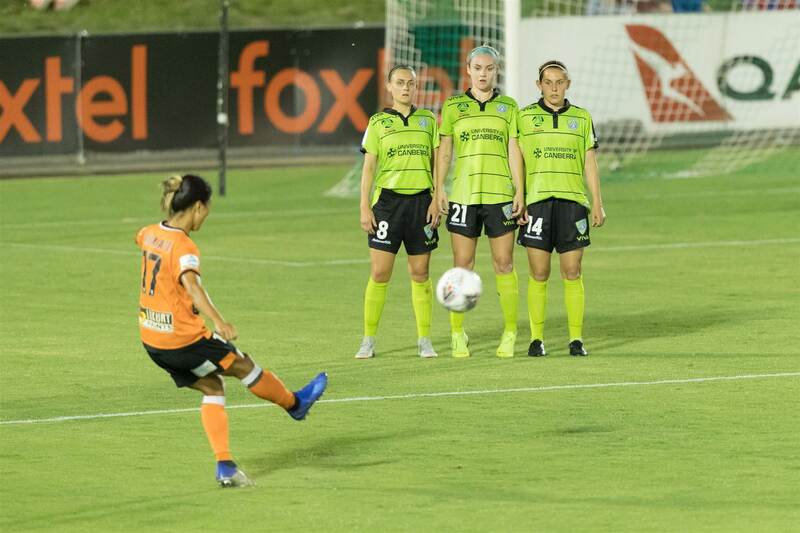 However, Brisbane would equalise in the 38th minute by Allira Toby heading home a corner against the flow of play. 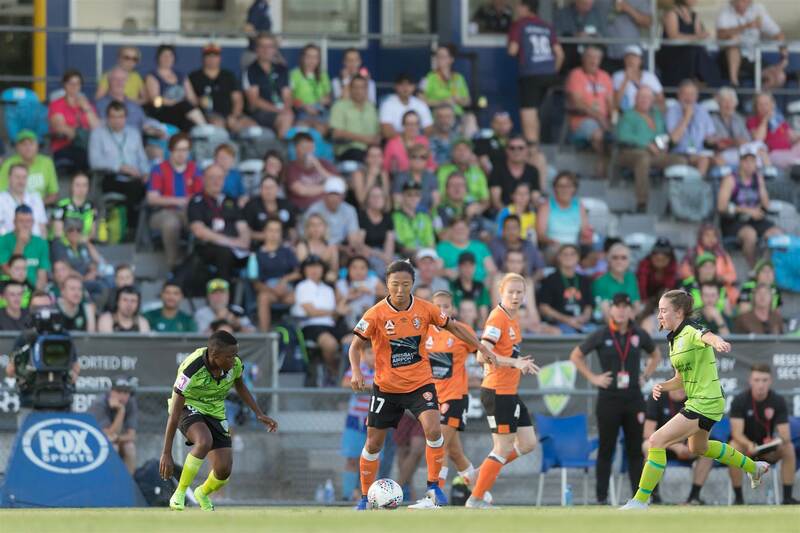 Both sides would work hard in the sweltering conditions for the second half but neither team could find the back of the net. 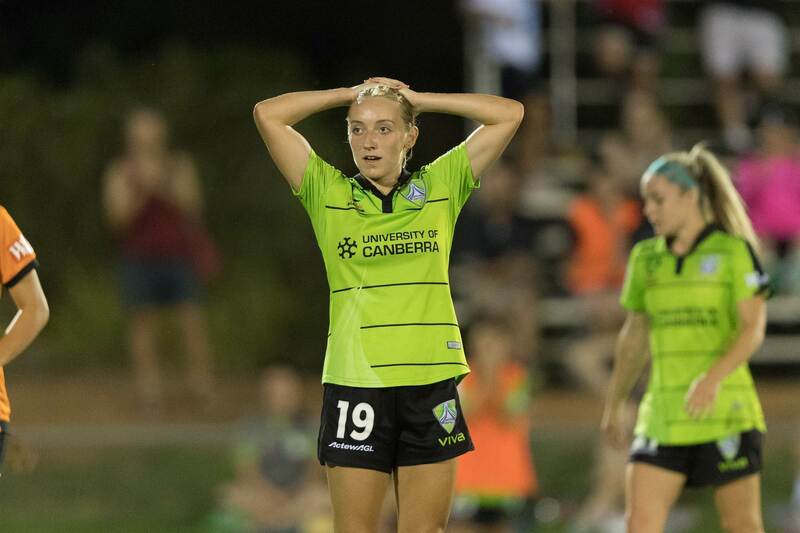 Canberra had a few chances nearing the end of additional time but could only walk away with the one point. 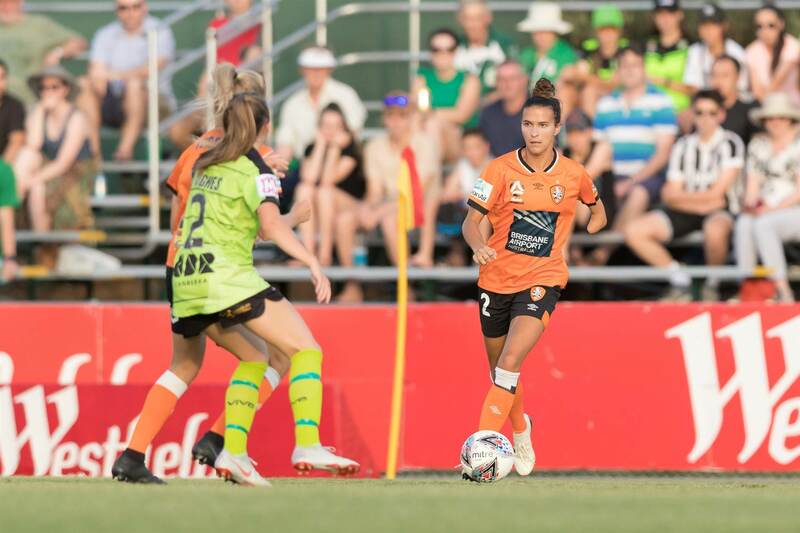 Brisbane are still sitting atop the ladder but they could drop to second if Melbourne Victory or Perth Glory win their match against one another tomorrow. 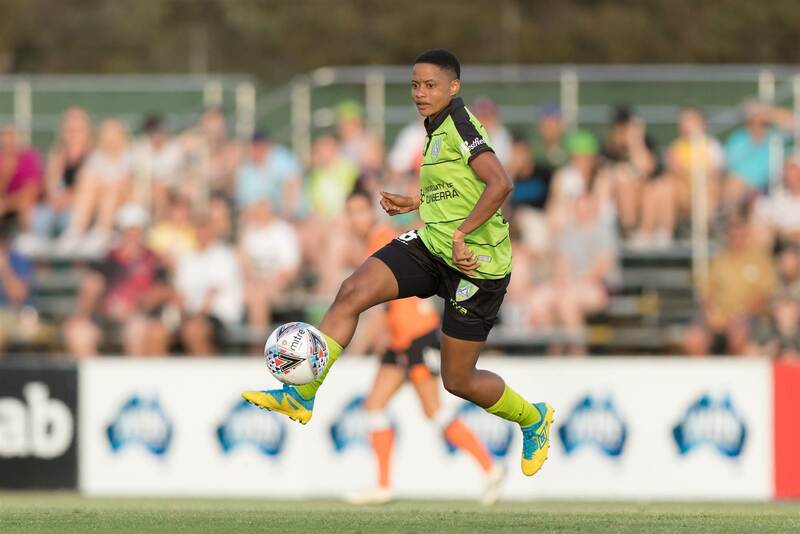 For Canberra, sitting third last is not where they want to be this late into the season but securing a finals place is still not out of their grasp... yet.